or to discuss creating your own special arrangements for the day. 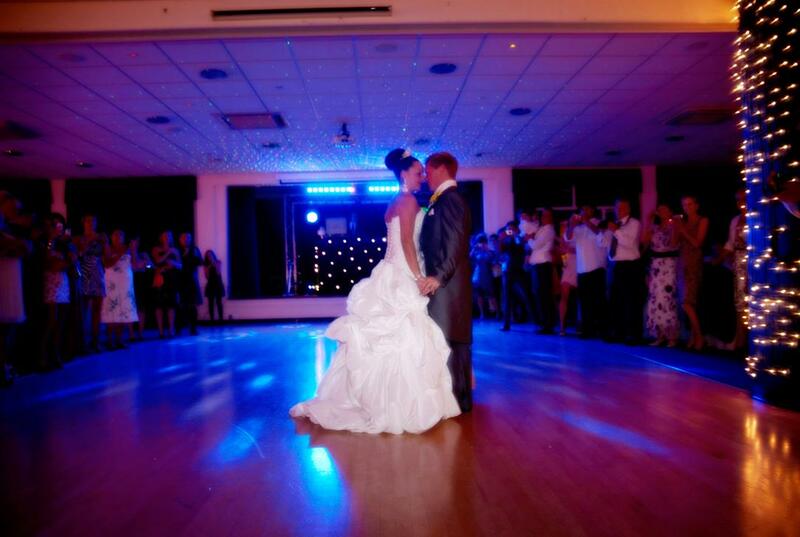 Planning for that special day is something our experienced team are happy to assist in, to ensure that you have everything you wish for. We are approachable and flexible and it is important to us that we are able to provide all the facilities that you want for that memorable day. One of the most impressive civil ceremony rooms in Berkshire, which features a unique vaulted ceiling and minstrels' gallery. 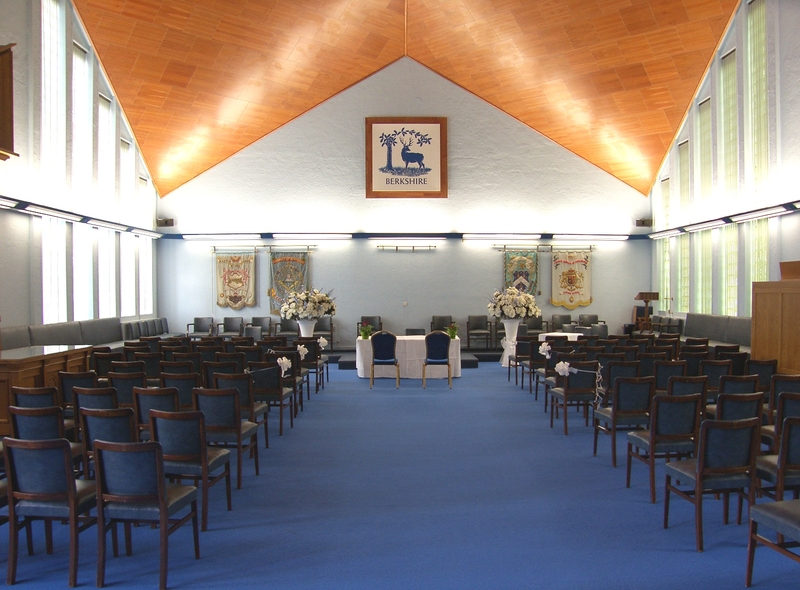 Whilst non-religious, it lends itself to the solemnity and importance of the occasion, with seating up to 250. 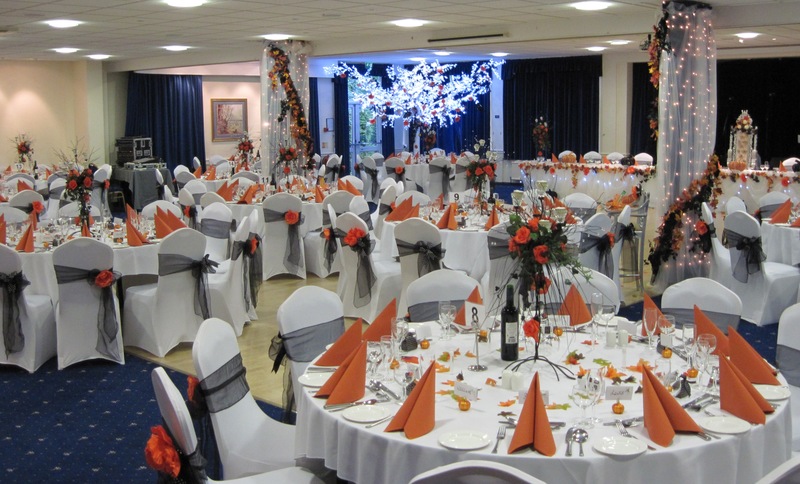 A large, elegant room for the wedding breakfast and your evening celebration, adjacent to the Berkshire. The suite can be configured in a variety of sizes using room dividers. At its largest it can accomodate up to 250 people with a dance floor, and 300 without.